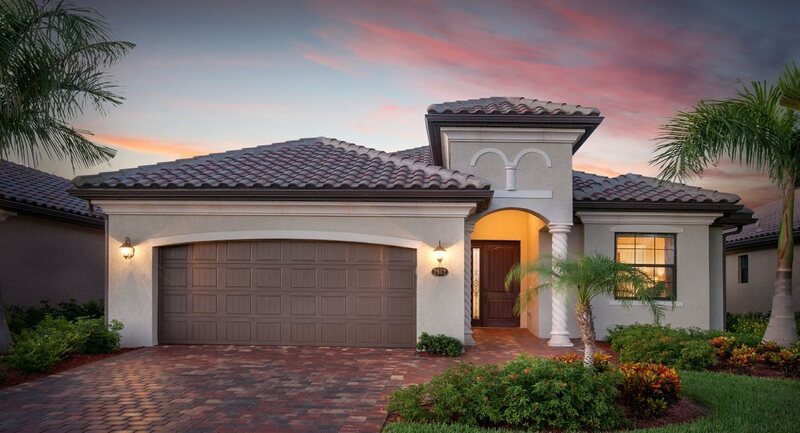 Whether you’re a first-time home buyer or you’re looking to upgrade to a new home, Sarasota’s new-build homes for sale will appeal to individuals in every walk of life. Florida residents, retirees, new parents, young adults, and numerous others will appreciate Sarasota’s consistently warm weather as well as its proximity to scenic beaches. If you have vacationed here I’m sure you pictured yourself living here. It’s those reasons that keep the area growing and driving the demand for new homes. This area has some of the finest builders like Arthur Rutenberg, Lee Wetherington, Medallion Home & D.R. Horton.